The Blog – Grab a Cuppa! It’s coming up to Anzac Day (25th April), and to honour it, I am offering a Goodreads Giveaway! 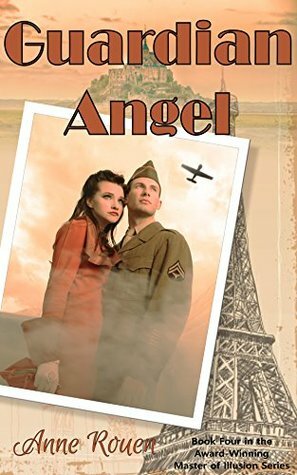 For your chance to win 1 of 100 Amazon Kindle copies of Guardian Angel my recently released World War II Historical Fiction drama romance, simply make your free entry here. Entries are open from April 13 – April 25, 2018 (US Westcoast time). 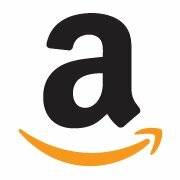 All you need is a Goodreads account and a US Amazon Kindle Account. Giveaway ends April 25, 2018. 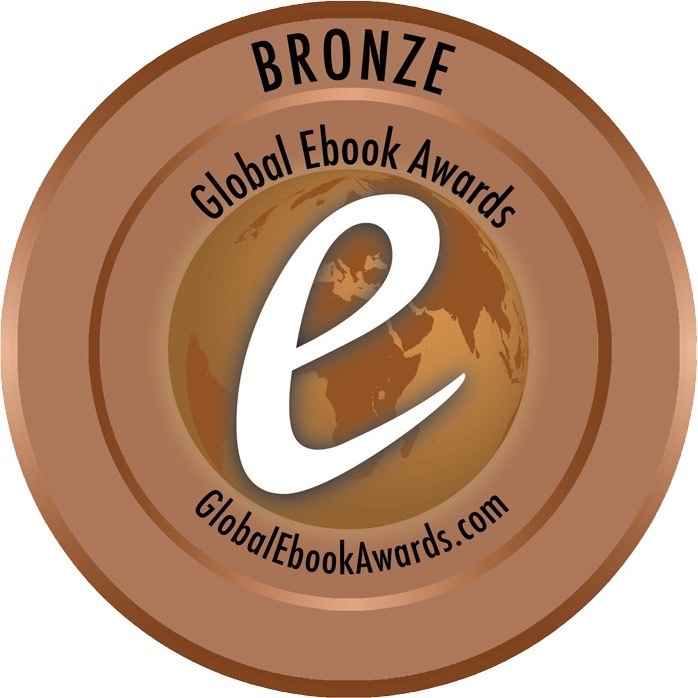 I’m honoured and thrilled to share the news that my latest novel, Angel of Song, was just announced as Bronze Medalist in the Modern Historical Literature Fiction category of the 2016 Global Ebook Awards! This is the second Global Ebook Award for the Master of Illusion series in the Historical Fiction category. Thanks to the wonderful team at Dan Poynter’s Global Ebook Awards for their support of self-published authors across the globe and, of course, for awarding my work once again. Check out this shiny medal! I feel like an Olympian! 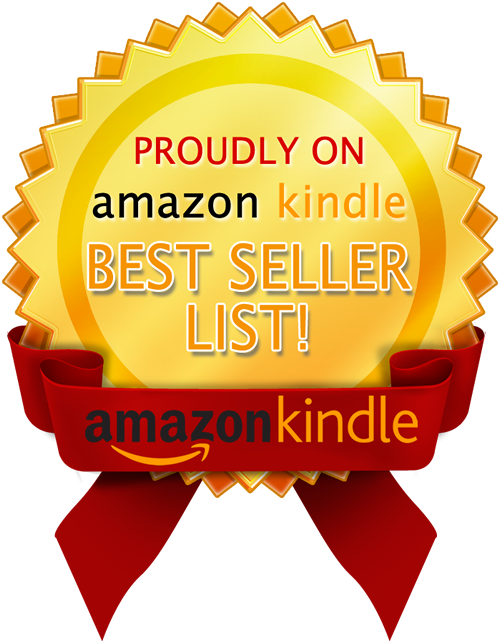 For some free and bargain kindle ebooks check out "GoodKindles". Guardian Angel – A Dream Fulfilled. 1.Comments deemed to be spam will be deleted. 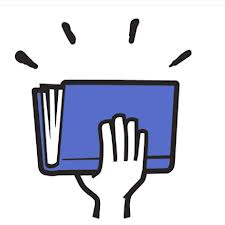 You can include a link to relevant content, but comments and links should be relevant to the post topic. 5. Please speak to other commentors, as you would if you were talking to them face-to-face. Bullying is not tolerated. Anne Rouen reserves the right to edit or delete any comments submitted to this blog without notice. The above comment policy is subject to change at any time.